Many people gave money to make the upcoming Family Retreat happen and we are so grateful! We will be traveling to the retreat next week. This week, we are preparing, collecting resources, meeting with ministry partners, etc. 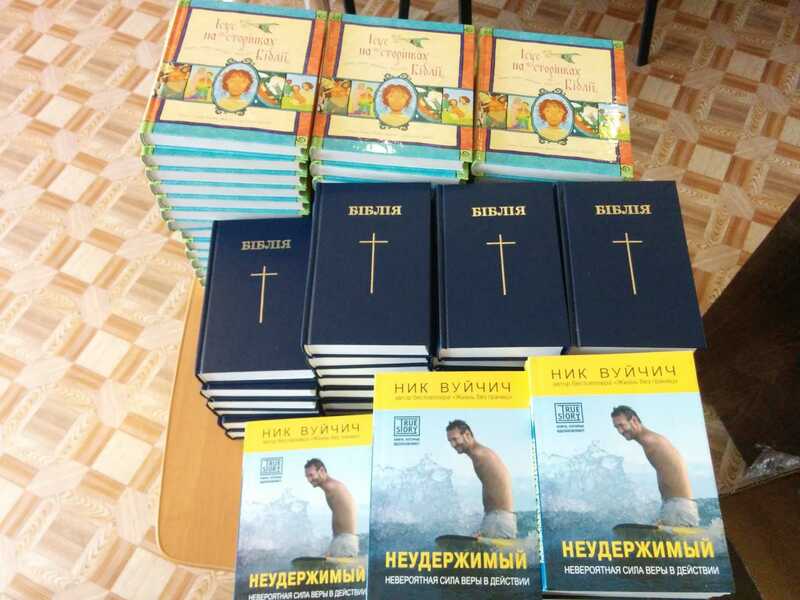 Thanks to your generous donations, we are able to provide a Bible (in Ukrainian, of course), a children’s “Jesus Storybook Bible” (in Ukrainian) and the book “Unstoppable” by Nick Vujicic (also in Ukrainian) to each family at the retreat. This is such an awesome opportunity! We will be presenting these to people who are non-believers. One thing we know, the Word of God does not return void. Ever! Oksana and June prepare crafts for camp. Also, we have had people in and out of the house preparing for the other camps that will be happening this summer. 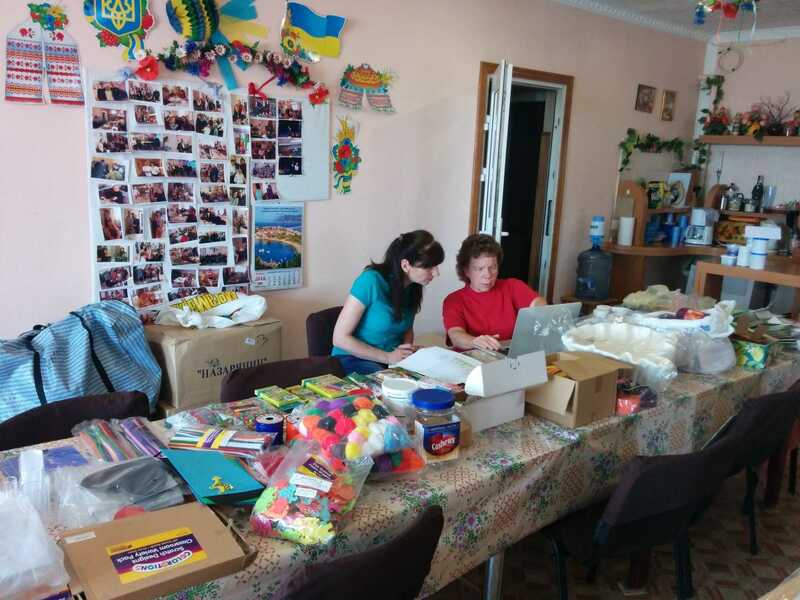 Today, June and Oksana prepared crafts for the July camp. It was such a great blessing to hear them talking about the importance of the fact the it is a “spiritual camp.” Even the crafts are going to be directing the kids and the moms toward the Gospel! Thank you for your prayer support. It is so important!